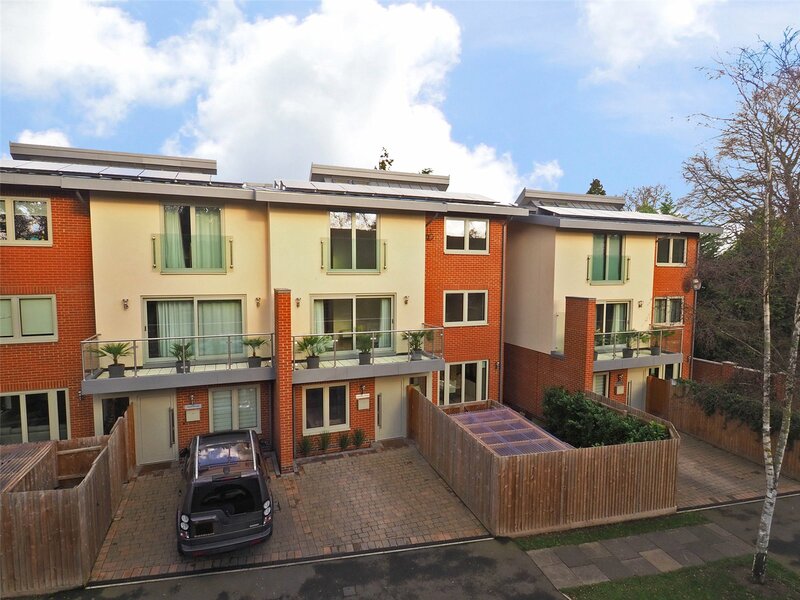 A superb modern townhouse with stylish and contemporary accommodation, conveniently placed with easy access to Cambridge city centre and Addenbrooke's Hospital/Biomedical Campus. 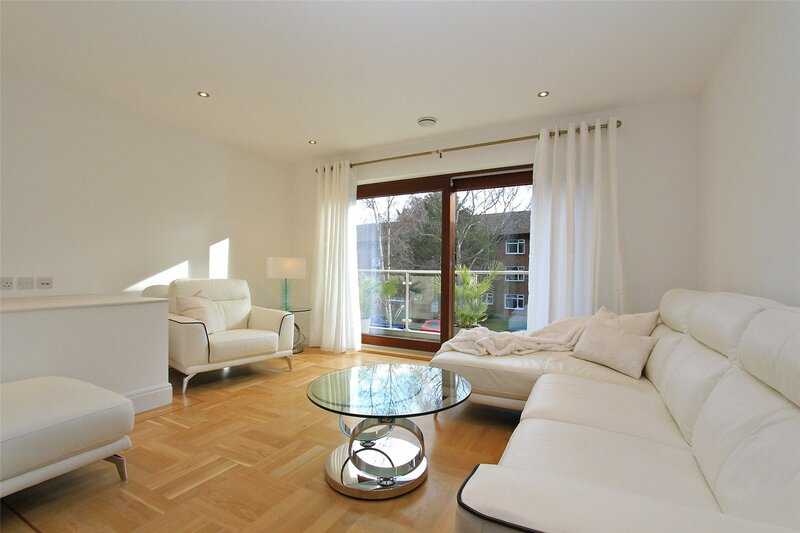 Spacious townhouse built in 2016 to an exceptionally high standard. 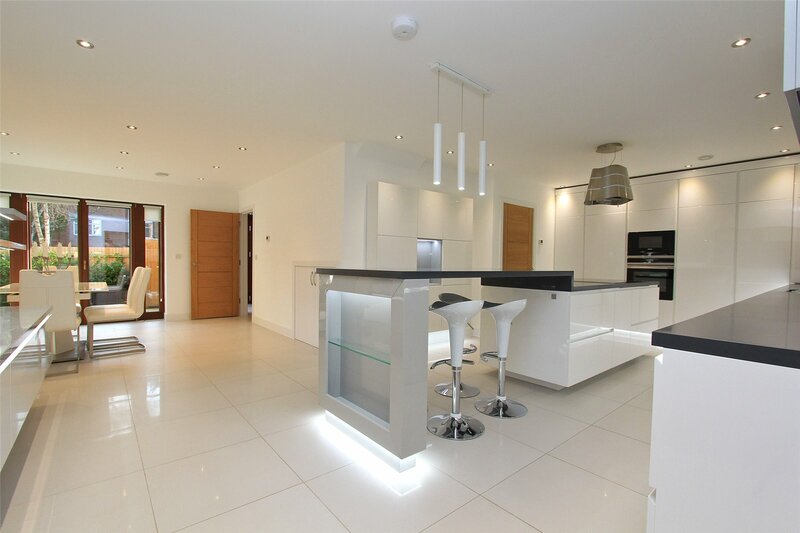 Stylish interior arranged over 3 floors extending to an impressive 2,156 sq ft (200 sq m). 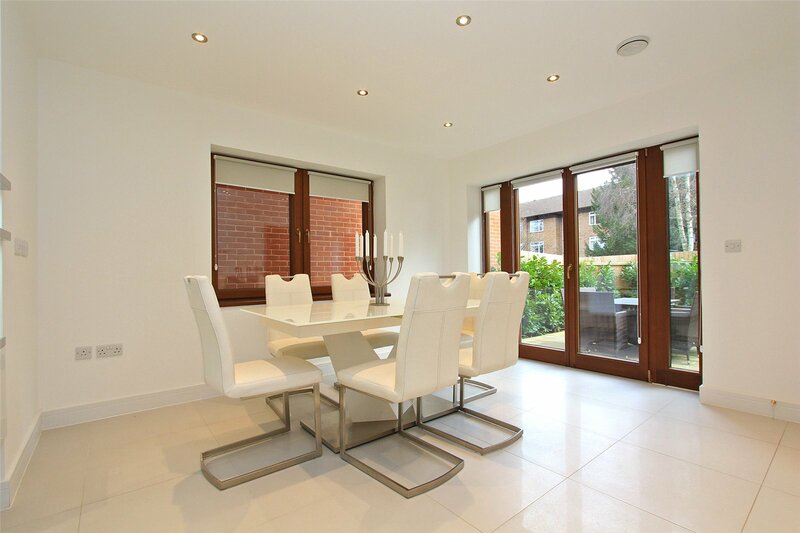 Dining room with French doors to garden and spacious study. First floor sitting room 16'6 x 13'3 (5.02m x 4.03m) with sliding doors to balcony. Superb Master Bedroom suite with Juliette Balcony and En Suite Shower room. 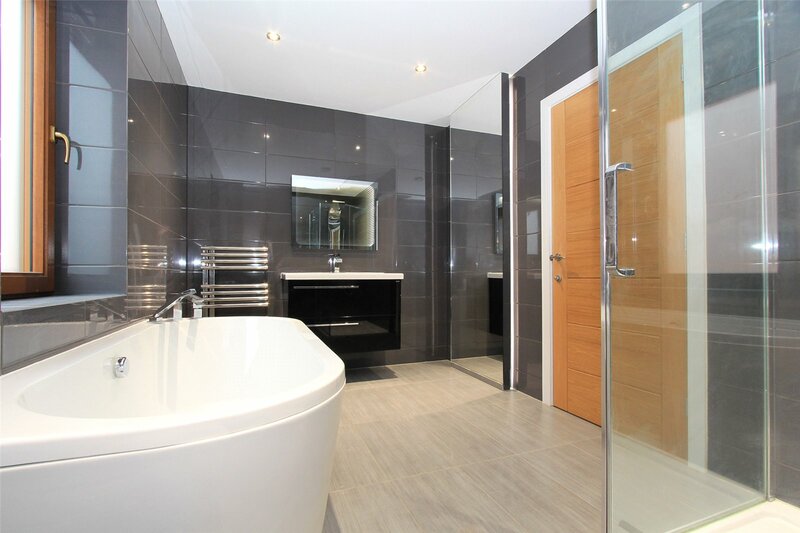 3 further bedrooms, family bathroom and en suite shower room. 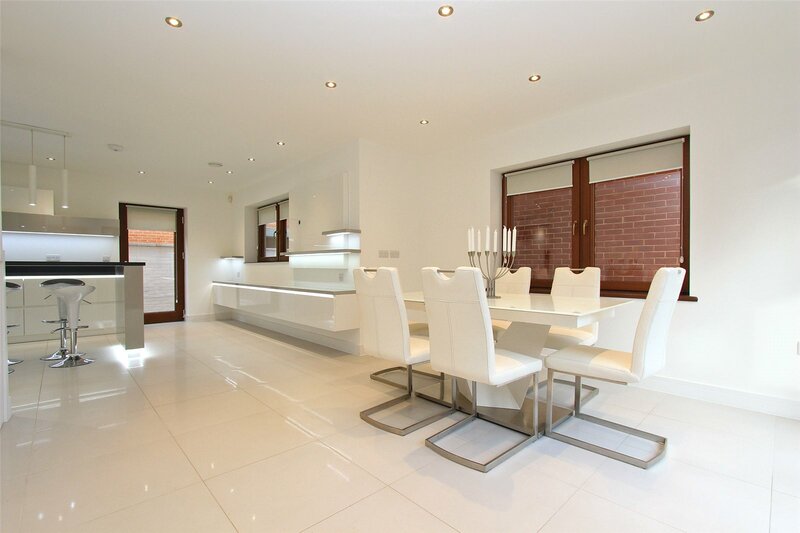 Hardwood framed triple glazed windows throughout. 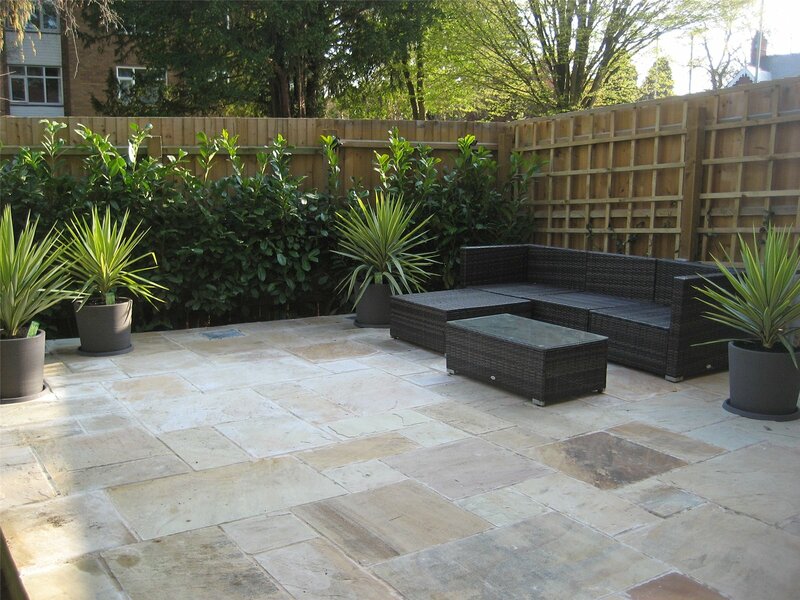 Off road parking and enclosed south facing garden. 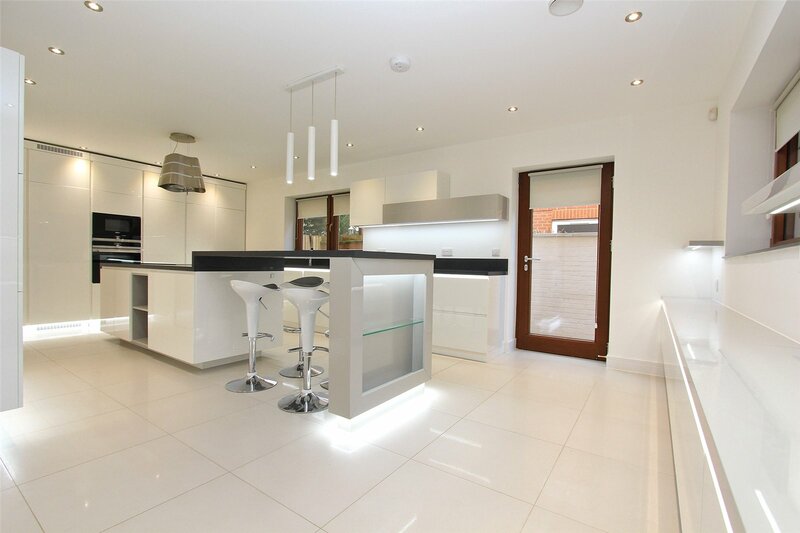 NHBC Warranty with 7 years remaining. 'A' Star Energy Rating with mvhrs & pv Solar Panel 4.8kw. Situated on the south side of the city, Hills Avenue is a wide, tree lined residential road, extremely well placed for access to Addenbrookes Hospital and the city's mainline railway station. There are a number of state and private schools within close proximity, including Morley Memorial School and The Perse School. Long Road and Hills Road Sixth Form Colleges are about 500 yards with the latter at the top of the National Performance Leagues for a number of years. The property is also within easy walking or cycling distance of a number of leisure facilities including Hills Road Sports Centre (providing indoor and outdoor tennis courts, gym etc.) together with a 10-pin bowling and cinema complex to the north of Cherry Hinton Road.